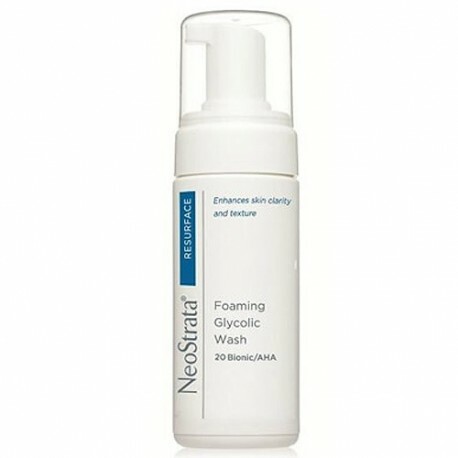 NeoStrata Foaming Glycolic Wash is a pH-balanced, soap-free formulation for deep cleansing without irritation. 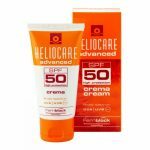 Regular use will leave the skin smoothly textured and may reduce the appearance of fine lines and wrinkles. Prepares skin for any NeoStrata professional treatment or product with a self-foaming delivery. Formulated with 18% Glycolic acid and 2% Lactobionic acid. Pump a moderate amount of foam into hands. Apply to wet skin and cover entire area. Rinse with water. Use twice daily or as directed by a physician.